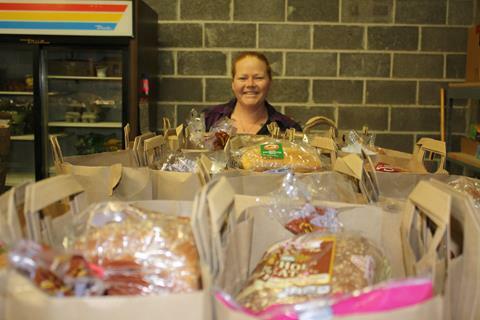 This Valentine's Day, show your love for our low-income neighbors by supporting wrap-around food services. 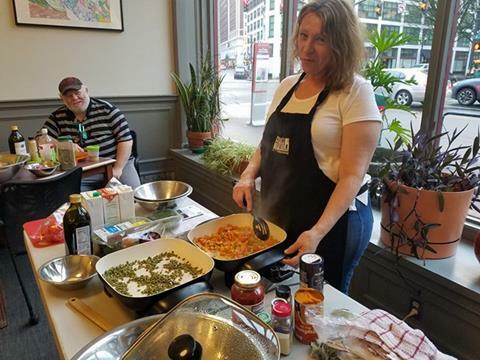 Help us raise $2,500 to provide 2,520 meals to residents in NW and Downtown Portland. Wrap your hearts around wrap-around food services! Thank You, Susan and Bruce! 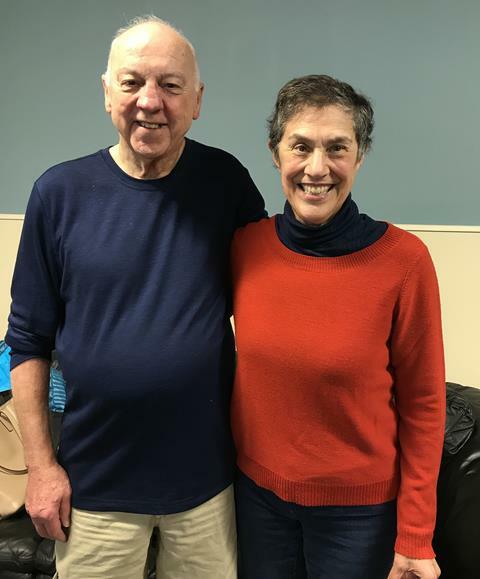 We can hardly believe the terms for our Board President, Susan Milstein and previous Board President, Bruce Strade have ended. Susan and Bruce both plan to continue their hard work and dedication to Lift Urban Portland. Susan is the new Chair of our Advisory Council and Bruce will continue his role on the Development Committee. We thank them full-heartedly for everything they have done for our board, organization, and community! 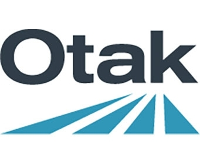 We are excited to announce that Otak is our newest Adopt a Building partner! 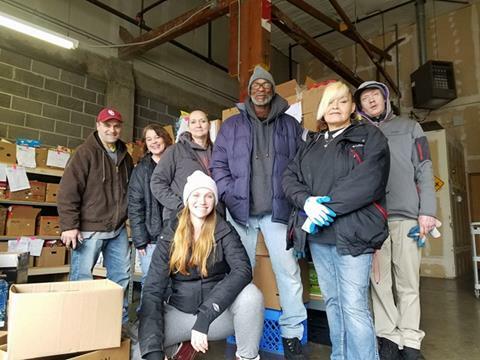 Thanks to Otak, we will provide monthly Delivered Food Boxes to home-bound residents, an on-site Emergency Food Closet, and Healthy Eating Workshops to residents at Morrison Park. Interested in our Adopt a Building program? Click to find out more! Our first Healthy Eating Workshops at Helen Swindells have begun! Apartments in the building only have a microwave so eating healthy is a challenge, but not impossible. We are excited to share low-maintenance healthy eating strategies with the residents to show that it's possible! A Big Thank You to Free Geek! We received a Hardware Grant from Free Geek! We thank them for helping our organization access technology and further our mission. Check out the valuable work of Free Geek at www.freegeek.org. Mark Your Calendars - Lift Urban Portland Open House! Learn more about our work in the community, meet the people who make it happen, and find new ways to get involved!